We're open late on the First Friday of every month! Stop in and browse our selection of 90,000 books and 70+ categories. Open 10 a.m. to 8 p.m. on the First Friday of every month. 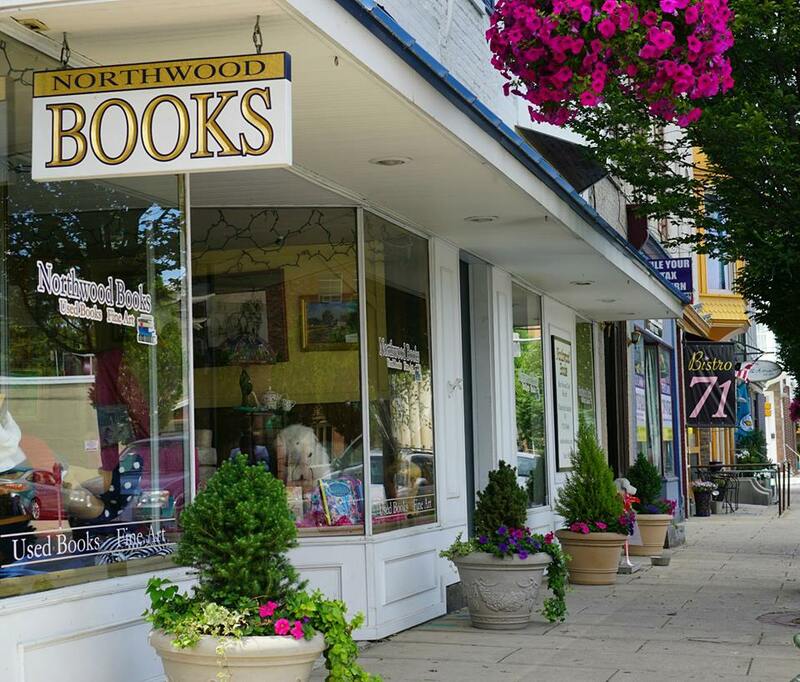 Regular hours are Thursday through Saturday 10 a.m. to 5 p.m.
Nestled in historic Chambersburg, we offer over 8 miles of gently used and rare books for the casual reader or avid bookworm.